In reviewing the fast-moving strategic developments of the last 2-3 days, Helga Zepp-LaRouche said that the rhetoric and actions directed against Russia and China by the neocons and the neolibs expose their desperation. British Prime Minister May used the same British intelligence networks behind the fraudulent Russiagate narrative — those associated with disgraced spy Christopher Steele — to escalate against Russia. While it remains to be seen how far President Trump will go in backing May, his decision to join with Merkel and Macron in condemning Russia makes the present situation very dangerous. Zepp-LaRouche called for a full discussion of the strategic crisis, telling listeners that they cannot be complacent. The old paradigm cannot be saved, but those who created it will not give up, and they must be defeated. 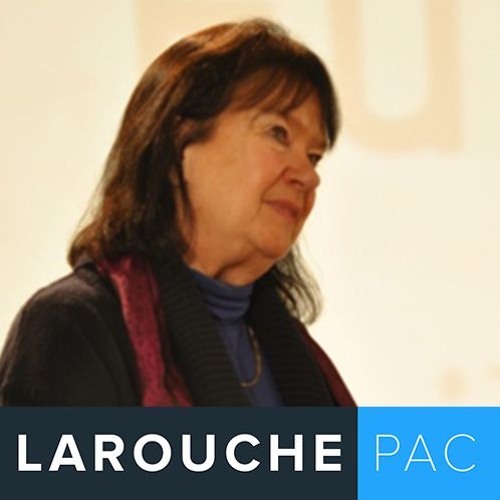 Download Zepp-LaRouche: The British Empire is Now Fully Exposed, It Must Be Crushed! Users who like Zepp-LaRouche: The British Empire is Now Fully Exposed, It Must Be Crushed! Users who reposted Zepp-LaRouche: The British Empire is Now Fully Exposed, It Must Be Crushed! Playlists containing Zepp-LaRouche: The British Empire is Now Fully Exposed, It Must Be Crushed! More tracks like Zepp-LaRouche: The British Empire is Now Fully Exposed, It Must Be Crushed!